Netflix has announced that the upcoming family drama ROMA from Gravity director Alfonso Cuarón will get a limited theatrical release of 100 theaters domestically and 500 worldwide around its debut on the service on December 14. 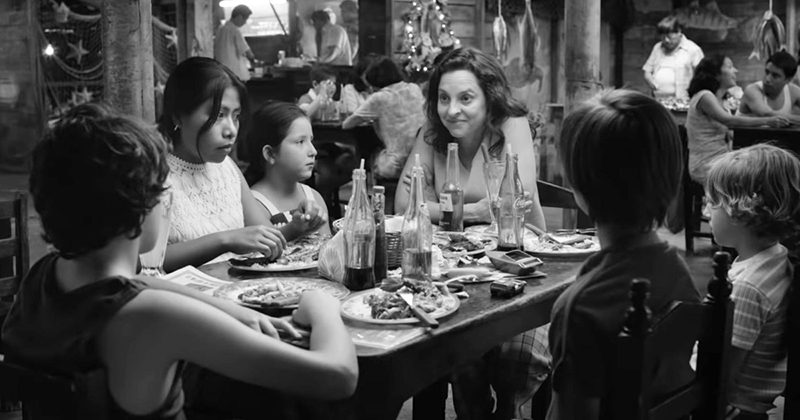 ROMA is the most personal project to date from Academy Award-winning director and writer, which chronicles a turbulent year in the lives of a middle-class family in 1970s Mexico City. Cuarón, inspired by the women from his childhood, delivers an artful ode to the matriarchy that shaped his world. The film originally had a limited release in Mexico and the United States on November 21, selling out theaters in New York, Los Angeles and Mexico City, along with international theaters including London and Toronto. ROMA will arrive on Netflix on December 4. The feature is produced by Esperanto Filmoj and Participant Media. The post Netflix Set To Release ROMA in 600 Theaters Worldwide appeared first on ComingSoon.net.